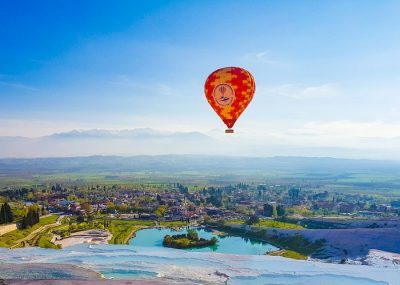 We publish randomly travel articles about Pamukkale Turkey written by our travellers. Want to became a writer for Excursion Mania ? Please contact us.